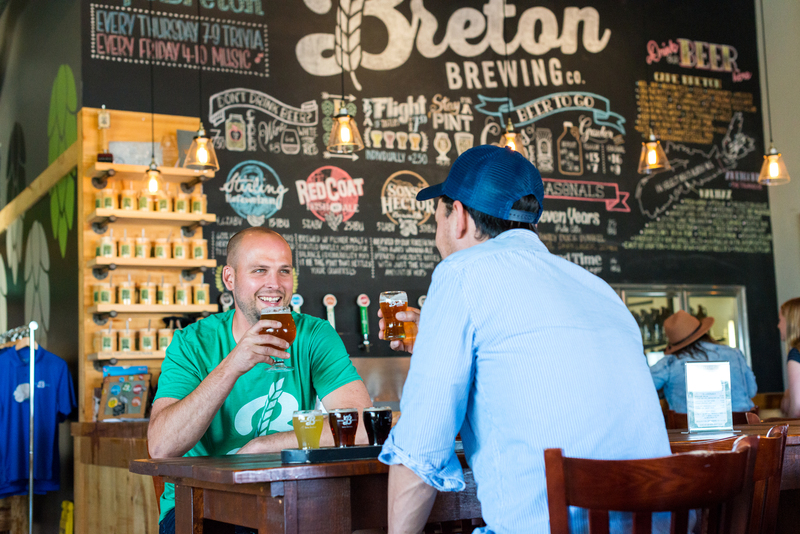 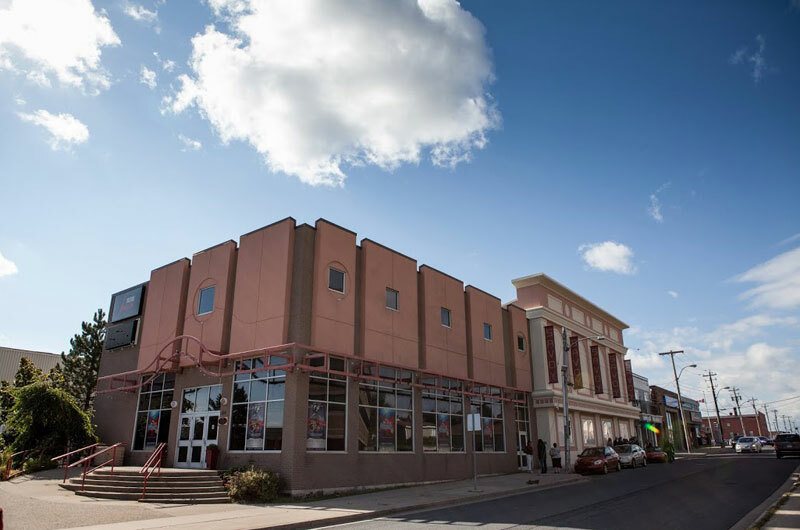 Breton Brewing opened it's doors in 2015 and has has established itself as a must see destination on Cape Breton Island. 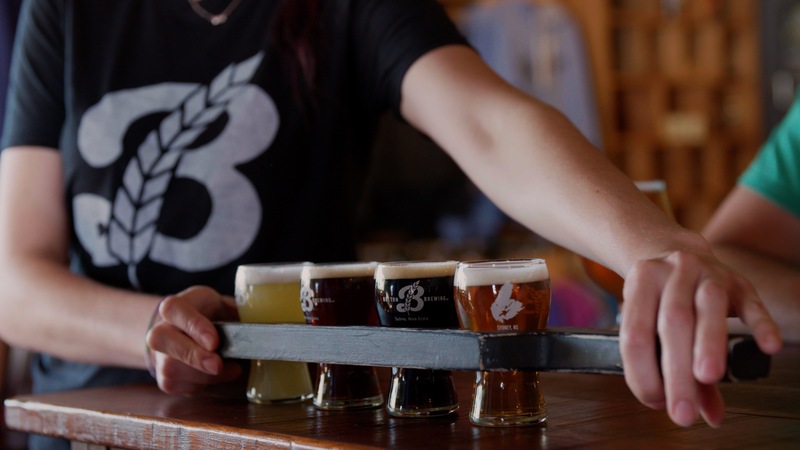 A welcoming taproom offers a lighthearted atmosphere where patrons can sit and enjoy a flight of tasters, or a pint of natural, unfiltered & preservative-free ales and lagers. 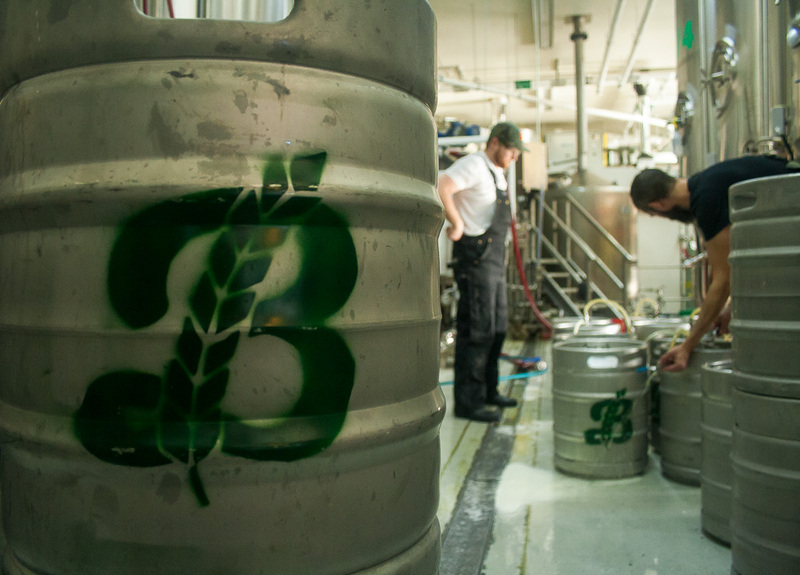 Experience the magic of this award-winning brewery by joining them on a tour of thier brewing facility. 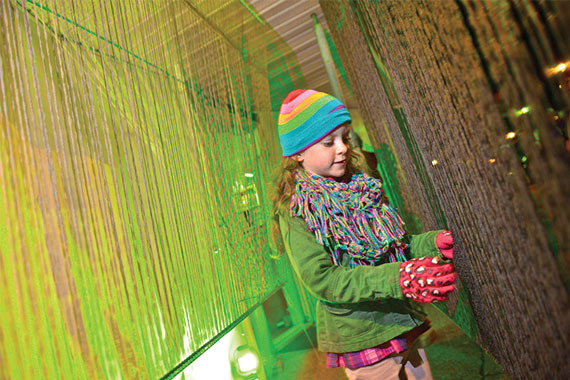 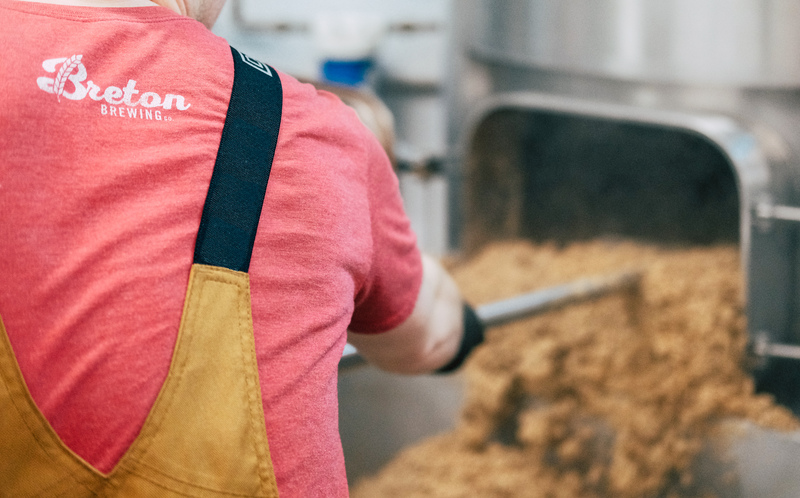 Walk through the normally off-limits areas of the brewery to get a richer understanding of the brewing process and what goes into the beer we craft.